The NBA is one sporting arena which has been hailed for its progressive nature and within that, the Indiana Pacers are one of the most forward-thinking teams. That sentiment was fortified toward the back end of last year when they hired Kelly Krauskopf as their assistant general manager. This was a role fulfilled entirely on merit as well because Krauskopf had been effectively live interviewing for the position during the course of a 19-year stay within the organisation. 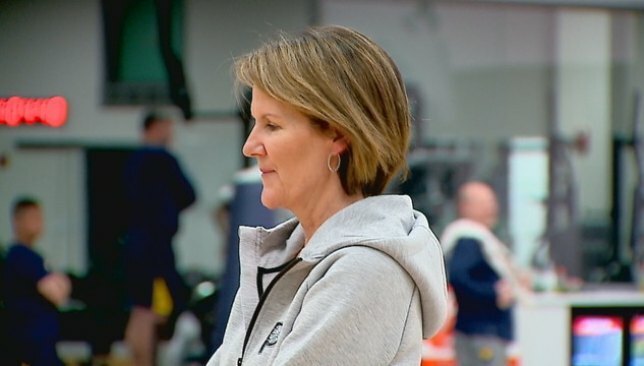 She arrived at the Pacers after 17 years as general manager of their sister outfit the Indiana Fever, and during her tenure oversaw 13 play-off runs which included three WNBA Finals appearances and one championship back in 2012. 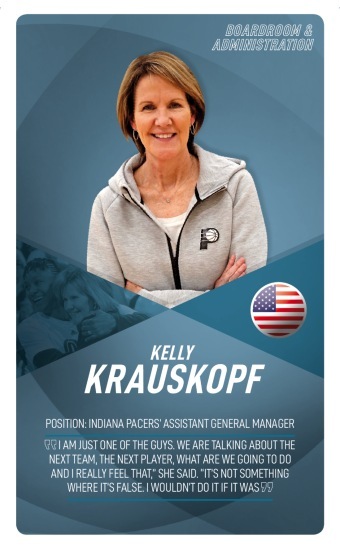 The highly-respected Krauskopf then took charge of the Pacers’ NBA 2K League team before writing her name into history as the first woman to her current title in the role’s modern-day format. – One story which best details Krauskopf’s rise is one regaled in a profile piece from the IndyStar.com. According to the tale, Krauskopf was told in college she wasn’t right for a sports television job because ‘women don’t know how to cover sports’. 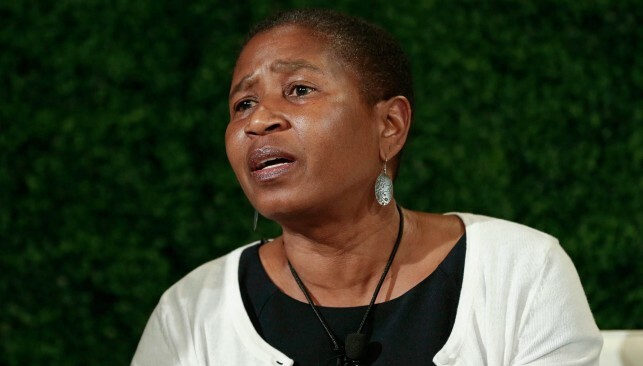 – Krauskopf previously served as president and general manager of WNBA’s Indiana Fever for 17 years. 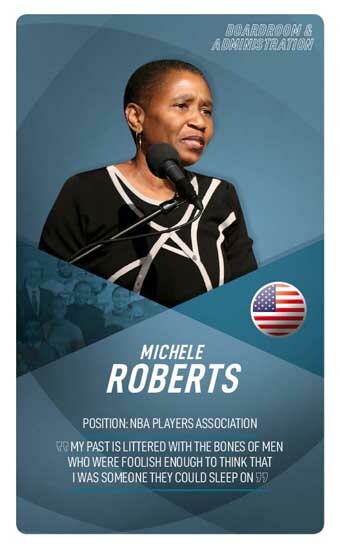 – One of her previous significant roles was with the USA Basketball’s women’s national team, helping out with the selection process on three gold-medal-winning Olympic teams. 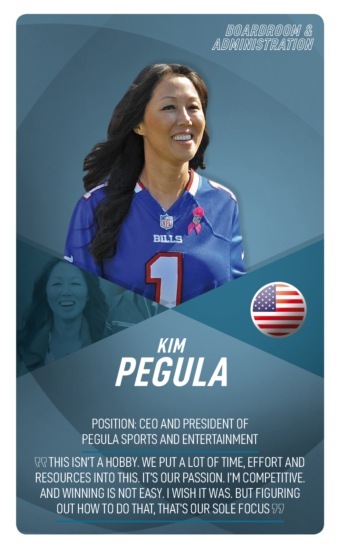 Before taking her role with the Indiana Pacers, Krauskopf was at the forefront of the growing esports industry having led the Pacers Gaming company and their NBA 2K League team.